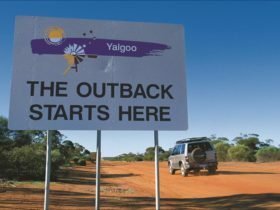 Embark on an epic four wheel drive outback odyssey, through three states and Australia’s Red Centre, on the Outback Way – Australia’s longest shortcut. 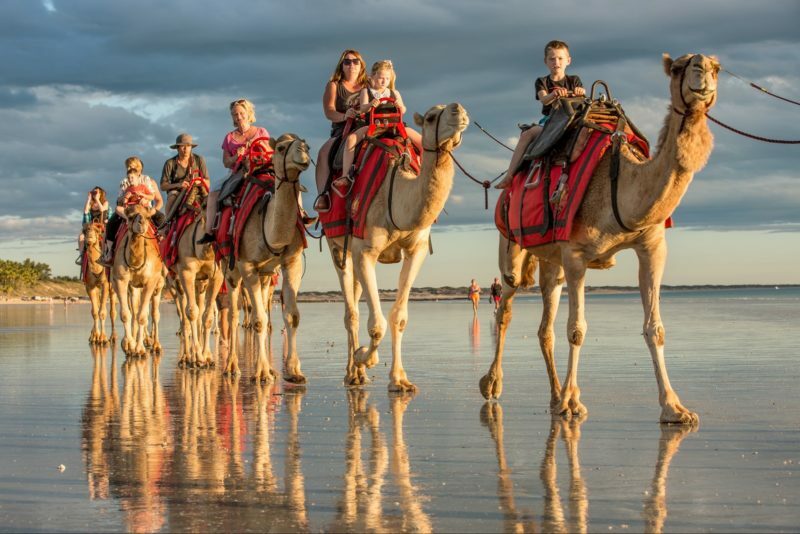 Encounter pristine nature reserves, majestic ranges, mining ghost towns, Indigenous communities, vast desert landscapes, outdoor art galleries and more. 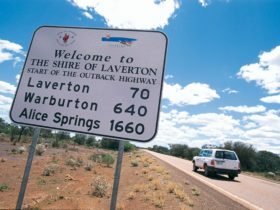 Connecting Perth in Western Australia’s Mediterranean south to Cairns in Queensland’s tropical north, the Outback Way begins in Laverton in Western Australia – a 10-and-a-half-hour drive from Perth via Kalgoorlie – and ends 2750 kilometres later in Winton in Queensland. 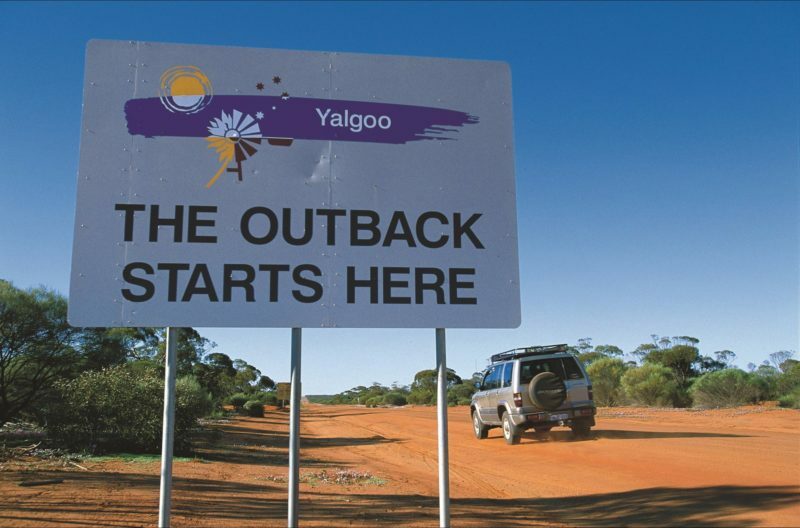 Stock up on fuel and supplies in Kalgoorlie, then hit the road. Gaze in awe at Lake Ballard, the ephemeral salt lake populated by Antony Gormley sculptures. Explore ghost town Gwalia and try fossicking for gold in Laverton. Marvel at Indigenous art in Warburton and, in spring, carpets of colourful wildflowers stretching to the horizon. Camp under a star-filled night sky and blaze a trail across deserts to Uluru, the Olgas and Alice Springs in the Northern Territory, where you can prepare for the eastern half of your adventure. A high-clearance four wheel drive vehicle is recommended and permits are required to travel through Aboriginal lands. For more information, contact The Great Beyond Visitor Centre Laverton.